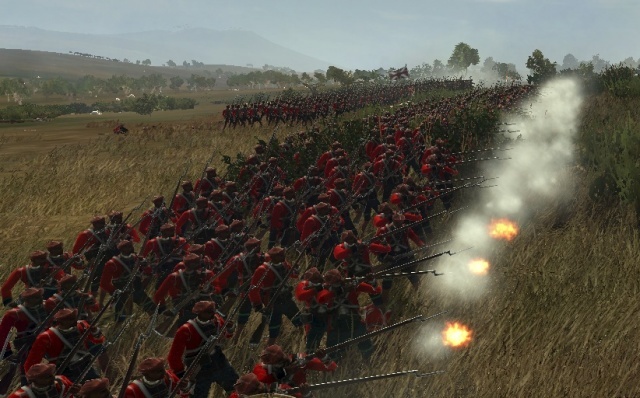 This mod for Empire: Total War is incredibly popular as it improves greatly on the vanilla gameplay. The Total War series isn’t particularly known for its AI which is where mods like DarthMod come in to save the day. Bringing plenty of gameplay fixes and considerably improving the AI to give a much more realistic and difficult experience to the player. For those who want a little more from the mod, there is an expanded version of the mod that comes loaded with a huge number of changes including more units, improved graphics and sound and all new gameplay fixes. You can follow the mod on ModDB here and download the basic version here. For the expanded version check out this thread. For the full changelog see this post. Europe 1200 Beta 3 Out Now!